White folder imprinted with red and black Choose Red, University of Central Missouri, and a mule head. These folders may also be purchased in boxes of 48 for $80.99 (2005623). Red folder foil imprinted with UCM. These folders may also be purchased in boxes of 100 for $74.99 (2006604). 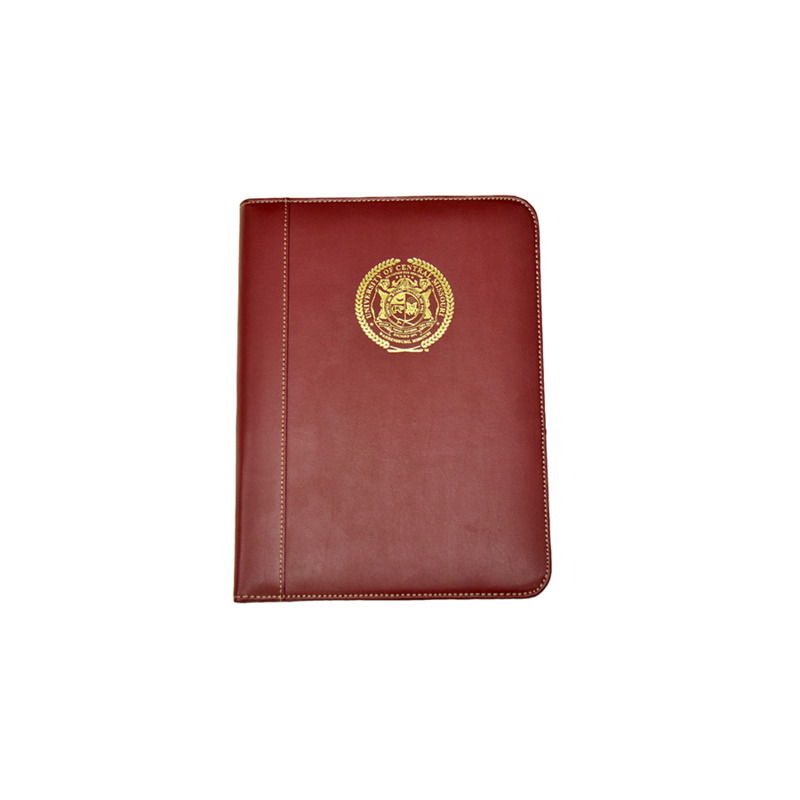 Black folder imprinted with red UCM. These folders may also be purchased in boxes of 48 for $55.99 (2005626). 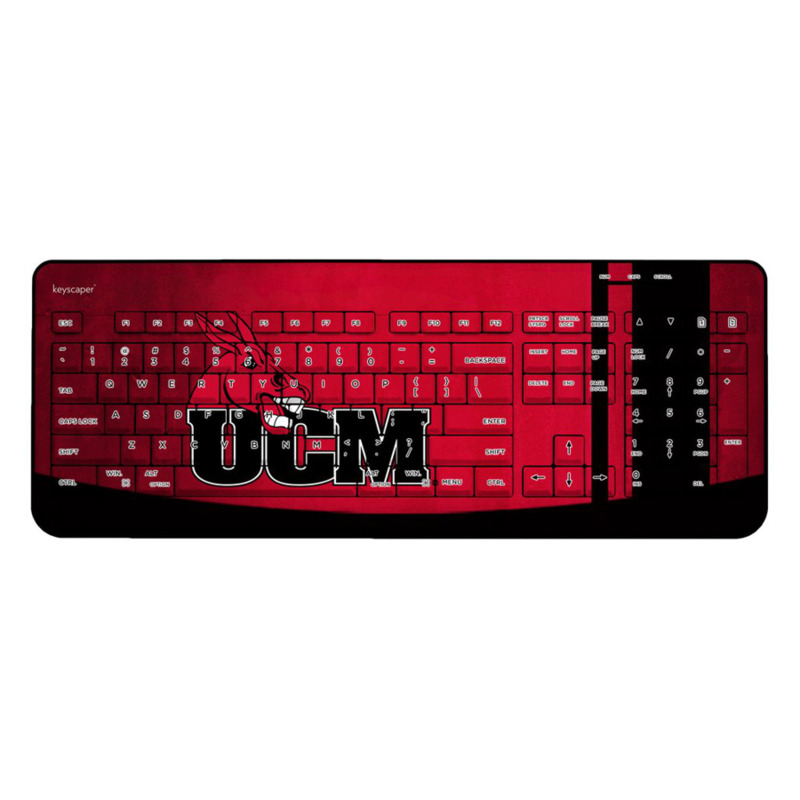 Red folder imprinted with black University of Central Missouri. These folders may also be purchased in boxes of 48 for $55.99 (2004685). White folder imprinted with red University of Central Missouri. These folders may also be purchased in boxes of 48 for $55.99 (2004684). 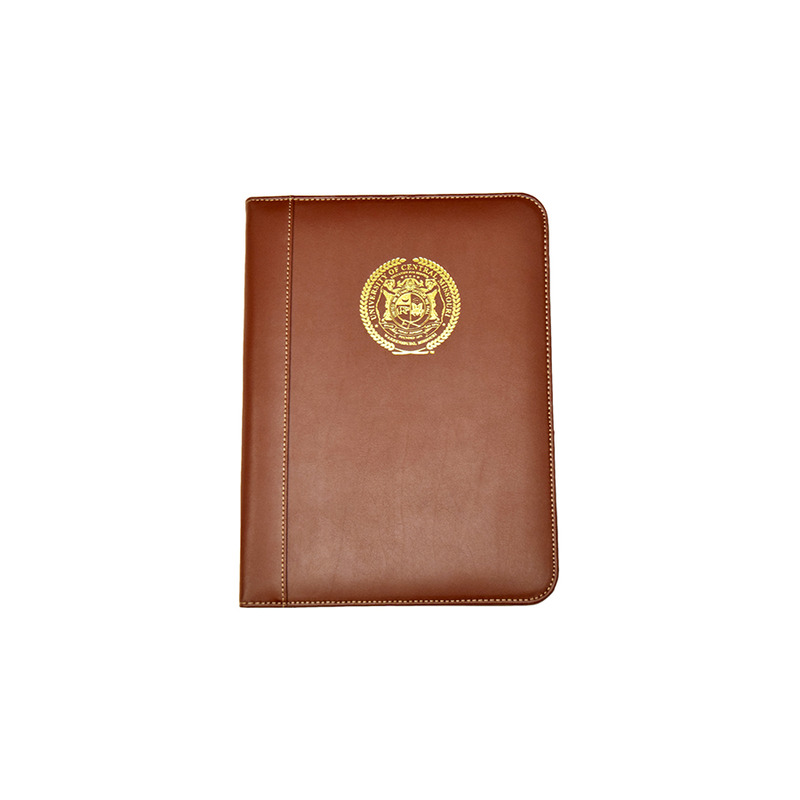 Please select option for UCM PADFOLIO.